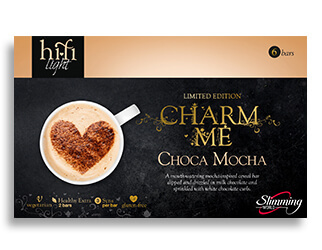 Why is it that nothing comes close to hi-fi bars when it comes to Low Syn Treats. 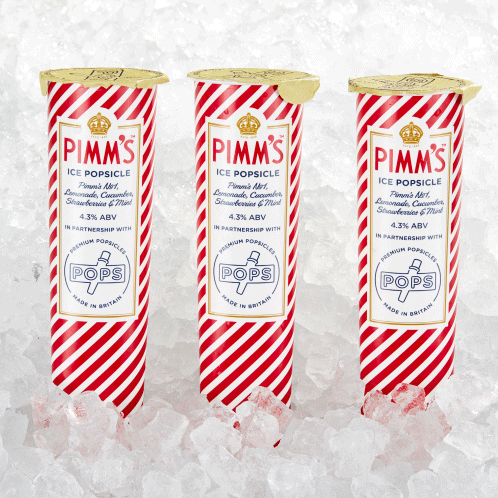 The bars are 3 syns each and they can also be used as your healthy extra B choice. 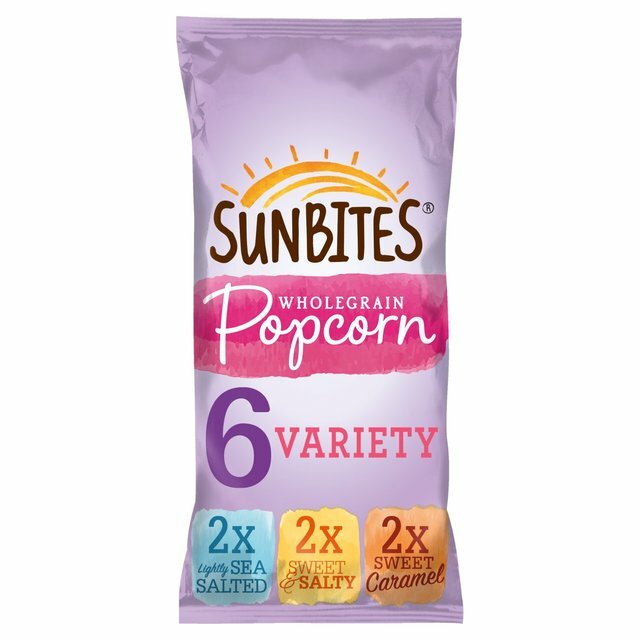 As an online slimming world member, its been a bother to me to not have easy access to these, since they had only been sold in slimming world classes. Gladly, that problem is now solved :) Slimming World have answered my prayers and are now allowing members to buy boxes of their hifi bars online through the website. Each member can buy either 5 or 10 boxes per calendar month, and they will deliver them to your house for a fee. 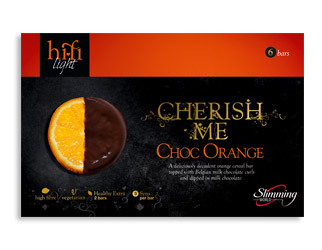 I recently went onto slimming world online and bought some of the chocolate orange and double chocolate flavours. They have already saved me from many bad choices at 3PM in work, or late at night. You can find these within the "shop" section on the official slimming world website.